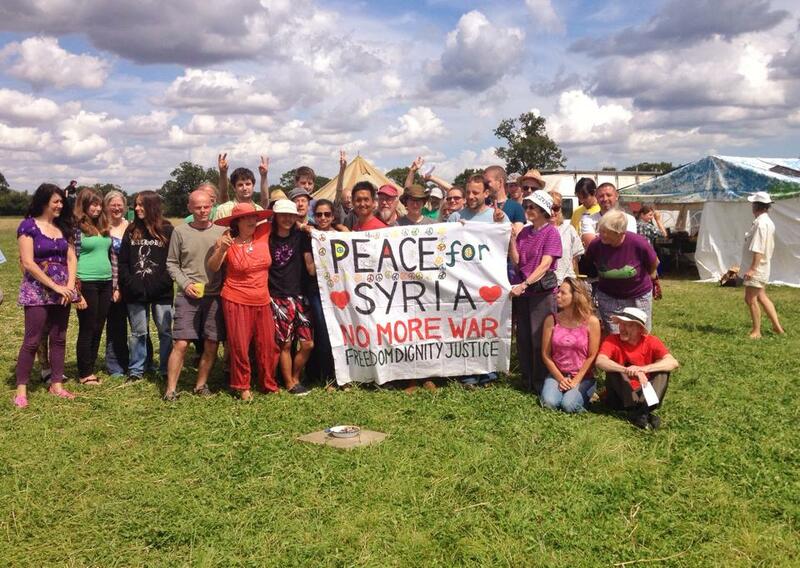 Peace News Summer Camp – Helping build a radical movement for the future by creating a living community today. We’re putting our feet up! There is not going to be a Peace News Summer Camp in 2018. This would have been our 10th camp. If we do have one next year, it will be our 10th camp and our 10th anniversary as well. There will be a mini-mini-camp though, just for socialising and sitting round a campfire – and maybe talking about Summer Camp 2019. This is a camp just for people who’ve been to Peace News Summer Camp before. There are only limited spaces, because it’s a small field. If you’ve been to camp before and you’d like to come to this event in East Sussex, please do get in touch.